Please take a moment to watch our ministry description video above (more videos available) on our Video Page. Newsletters are also available right below. 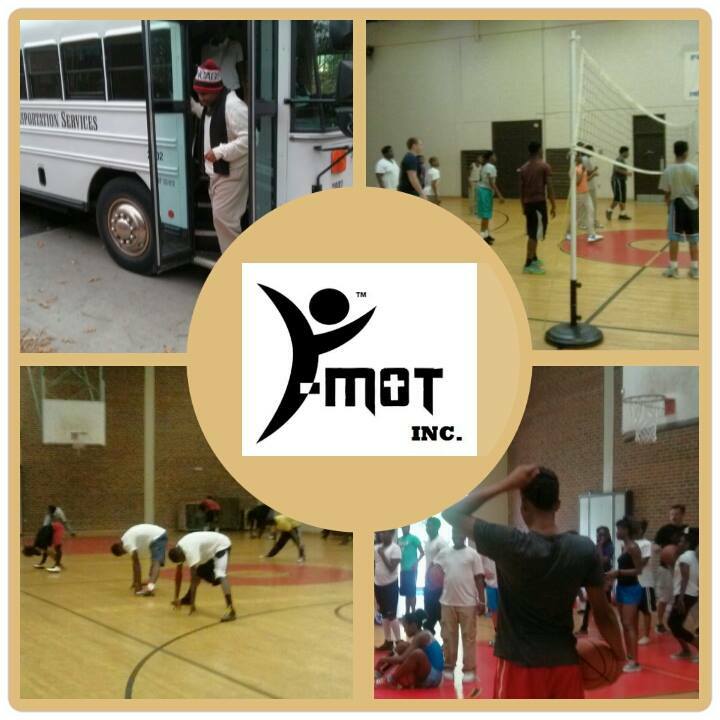 Y-MOT NEWS - "FOCUS ON MISSIONS & FITNESS"
Y-MOT NEWS - "OVER COMER EDITION"
Y-MOT NEWS - " FAMILY FITNESS EDITION"
Y-MOT NEWS - "BIKING EDITION"
is a 501(c)(3) faith-based organization that serves urban youth and families in under-resourced communities. Our primary objective is to empower our participants spiritually, mentally, and physically by promoting and developing overall health and wellness. Target: Our target population are youth ages 6 -16 years old who live in under-resourced areas and who attend low performing schools. Youth at this age are making pivotal decisions that will affect the rest of their lives. If you have any questions or would like more information about our ministry or partnership opportunities, please feel free to contact us. Click PayPal logo to make a tax-deductible donation. Sponsorships can also be mailed to our address located at the bottom of our webpage. Thanks for your partnership! Local and out of town camping trips. "I am a mother whose children were once a part of this great organization. My sons are now wise young men because of the mentoring of Patrick & Hazel Simmons. 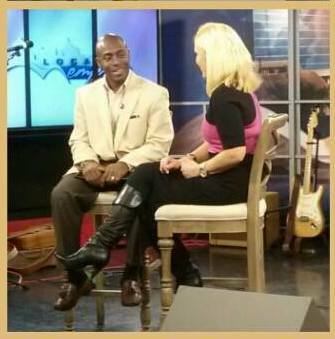 "I want to thank the staff at YMOT for helping to guide me on the right path. You made a big impact on my life by teaching me all the right things I needed to know.